Miss the priority application deadline? The priority deadline was January 5, but students may continue to apply on a space-available basis. Junior (or younger) comparing top Mandarin programs? Note that students with little or no background typically complete our June-July domestic summer program that covers the first year’s worth of curriculum. 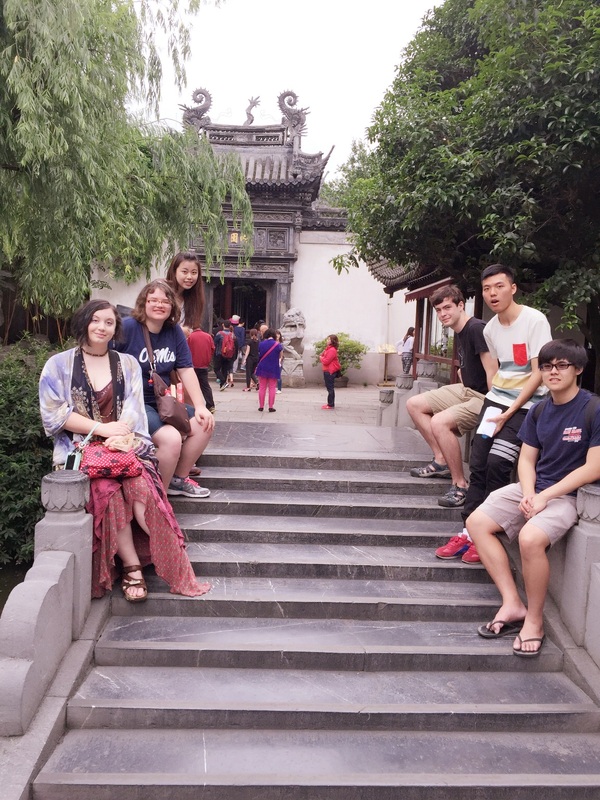 Those with a moderate background may skip the summer and begin in the fall, while those with an extensive background may begin their college career by joining our current freshmen this summer at our Shanghai summer program. A placement exam will be conducted shortly after selections are complete, usually in late January. 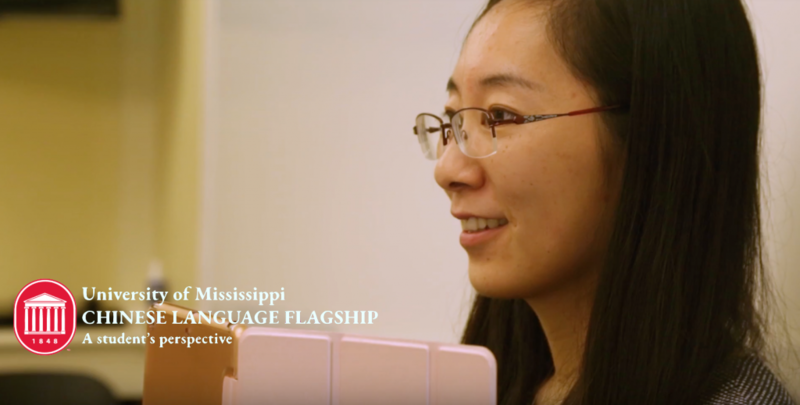 The students, faculty, and staff of the Chinese Language Flagship Program at The University of Mississippi are proud to present this exciting undergraduate program of excellence to all who visit this site. 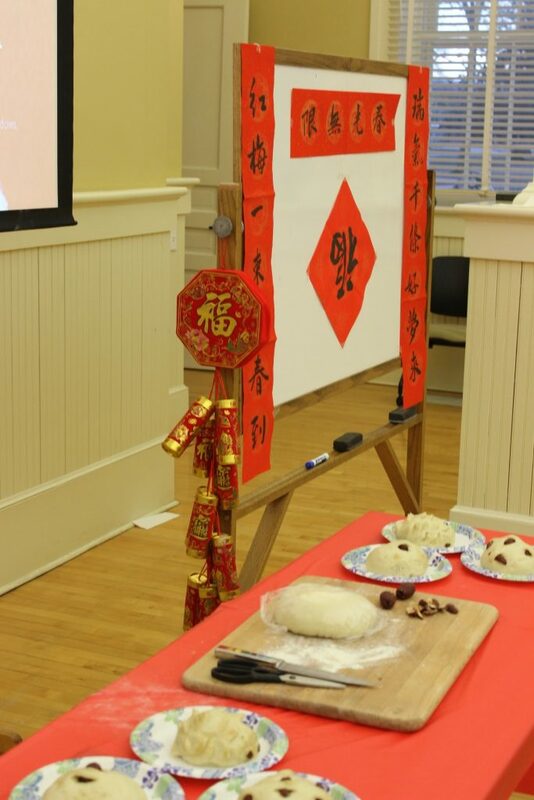 Ours is one of twelve Chinese Flagship programs around the United States that share two Chinese Flagship Centers in China, located in Nanjing and Tianjin. 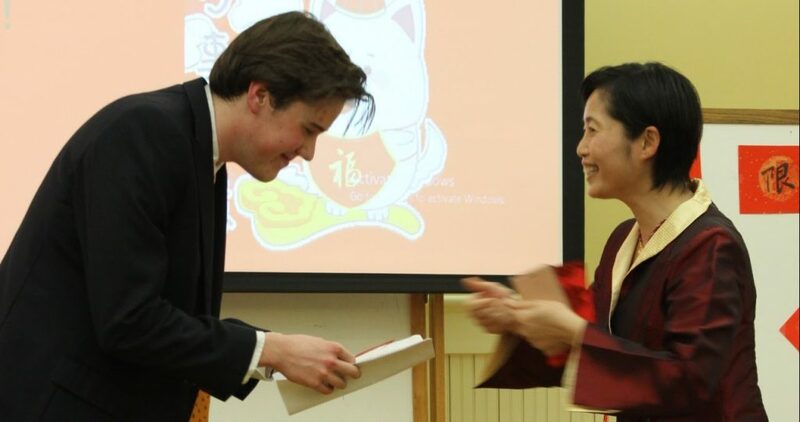 We encourage students without prior study of Chinese, as well as students who are currently studying Chinese, to apply for admission to the Flagship program. Please explore the web site and contact us with any questions you may have. 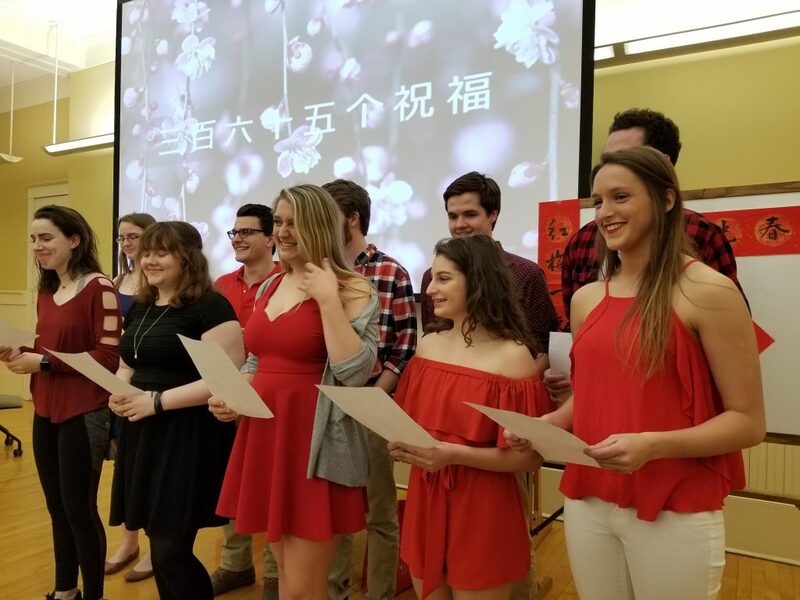 The Chinese Language Flagship Program will begin accepting applications in early September from high school seniors for admission to the 2018 cohort. The priority deadline for applications is now January 5, 2018. We typically begin announcing decisions within 2 weeks of that date. 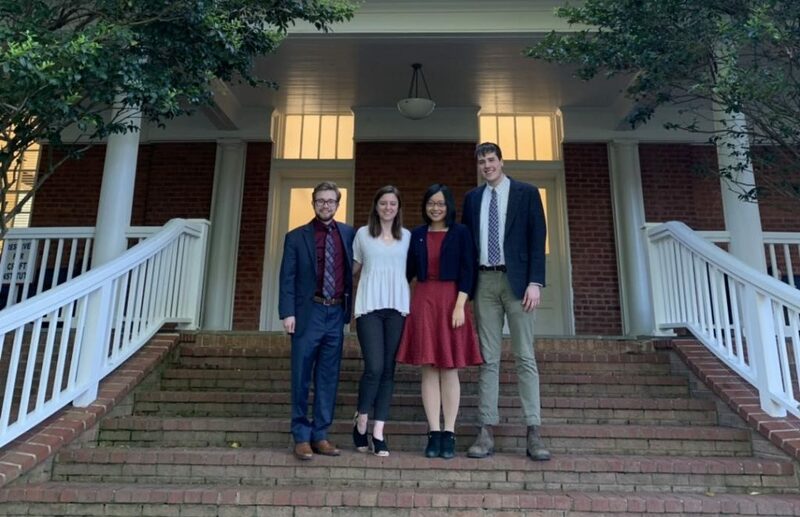 Note: some of the other special programs that Flagship students often also apply to, such as the Honors College or the Croft Institute for International Studies, have early action deadlines. Applications are submitted online at Undergraduate Admissions. Once you have applied to the university and paid the application fee, apply to Chinese Flagship and any other special programs on the Supplemental Applications page. Several essays are necessary, as well as recommendation letters from teachers and counselors. 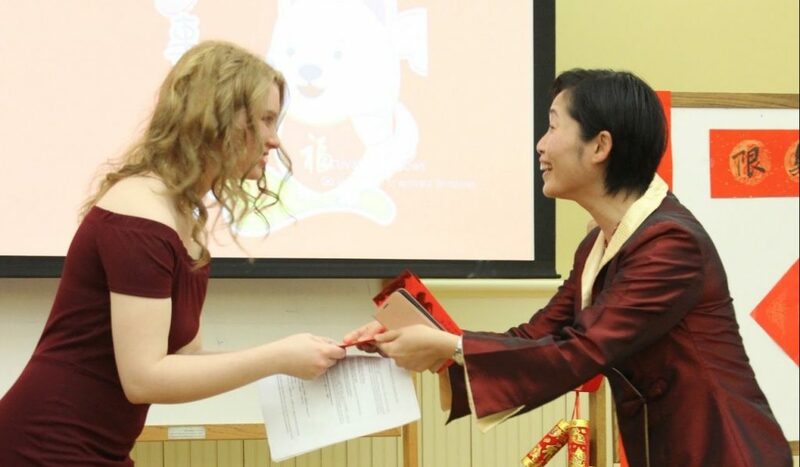 Begin your application to the university immediately so that you can start working on the Chinese Flagship application and collect these letters while they process your transcript and test scores. 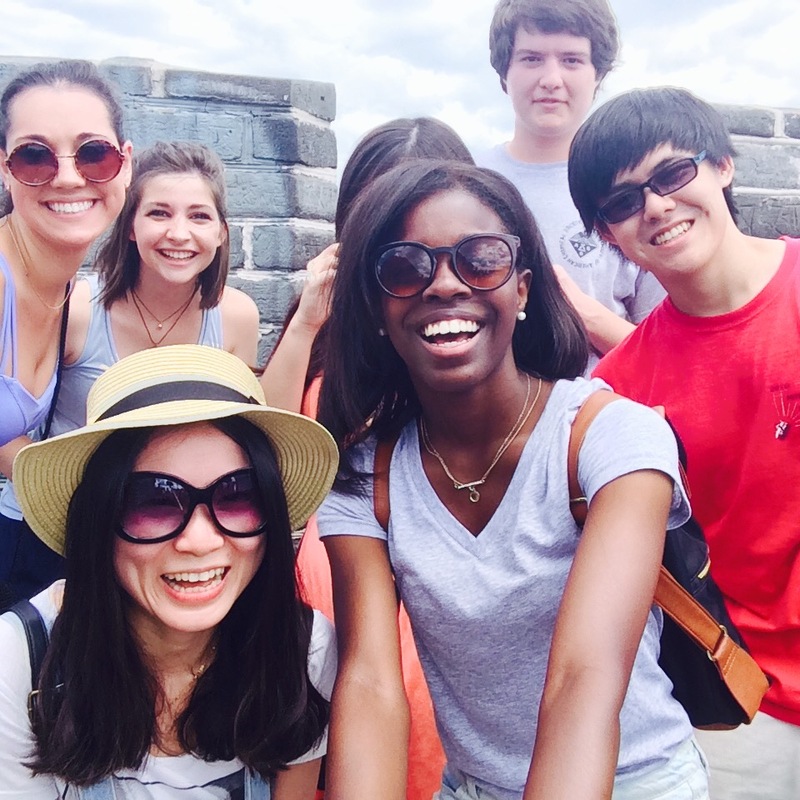 We recommend that you inform us directly at chinese@olemiss.edu that you are in the process of applying. 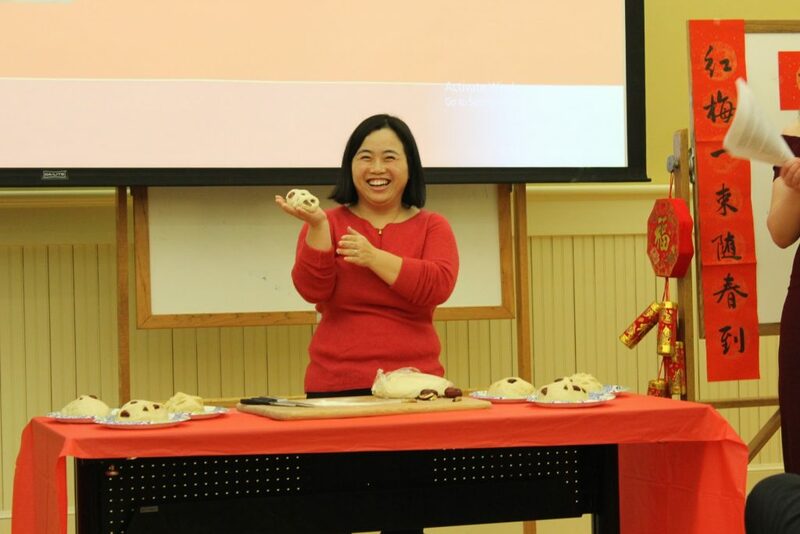 Students currently enrolled at the University or considering transferring from another university must contact the program directly at chinese@olemiss.edu to apply. The Croft Building is located at 1974 University Circle.